FIFA 19 winter upgrades are projected to happen in February, as hundreds of FIFA Ultimate Team cards will receive permanent changes to their ratings. Whether it is a massive drop in rating, or just a small upgrade, these changers stem from the form of players during the 2018-19 season so far. After receiving a much deserved rating boost from FIFA 18, Liverpool keeper Alisson is making a major push to earn a winter upgrade in 2019. The Brazilian keeper has made 17 appearances in the Premier League and has conceded only seven goals thus far. In addition, he has kept 10 clean sheets while helping the Reds stay atop the PL. 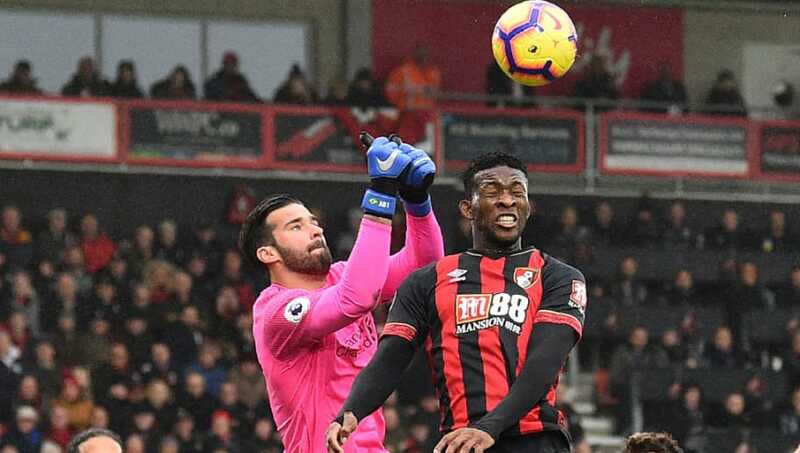 Don't be surprised if you see Alisson get some sort of a stat boost come February, because he definitely deserves it. 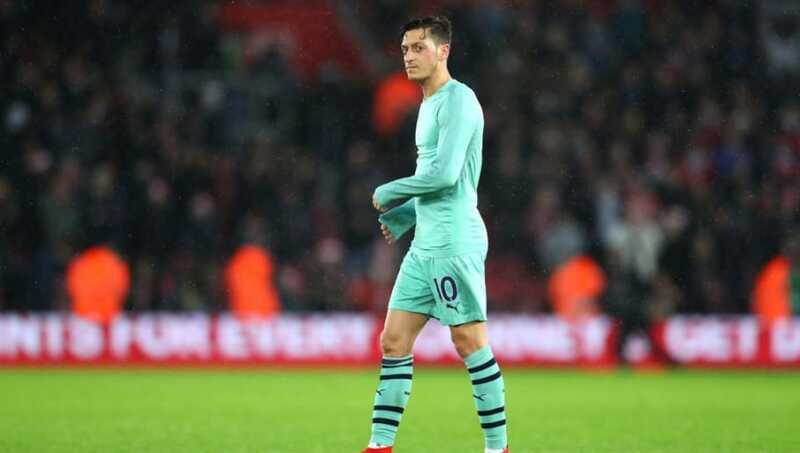 After a disappointing 17/18 campaign for Arsenal, Mesut Özil has yet to show he is worthy this year of his 86 rating in FIFA 19. Having just scoring three goals with one assist, the German attacking midfielder hasn't been impressive at all in 11 games. While his former could come to him in the upcoming month, a downgrade for Özil is most fitting. There should be no surprise that a defender from Liverpool has made this list, because the Reds have been in outstanding form when it comes to preventing goals from going in. 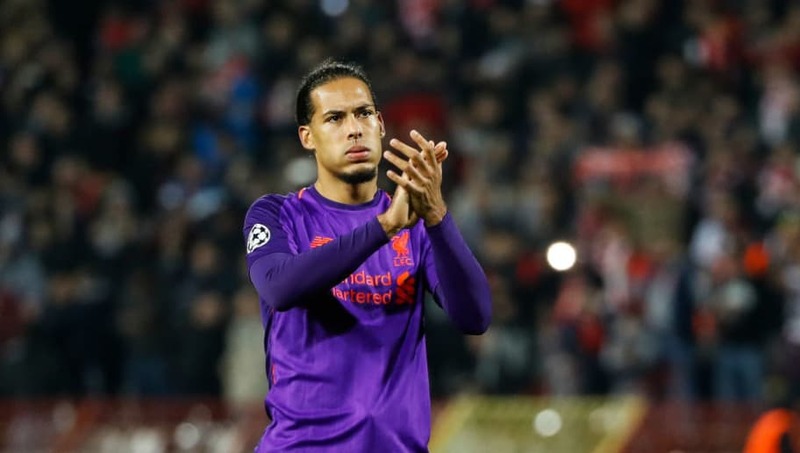 It is only right that the captain for Liverpool, Virgil van Dijk picks up an upgrade in February because he has been nothing short of a rock in the defense. This season alone, he has accounted for 1,273 passes, which is good for sixth in the PL, while being top-20 in both clearances and headed clearances. 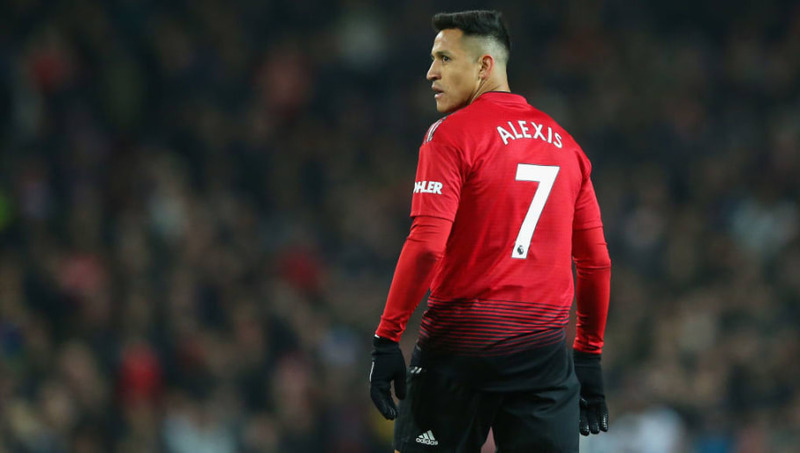 No one really expected the rare swap that sent Alexis Sánchez to Manchester United and Henrikh Mkhitaryan to Arsenal, but what is known is that the Red Devils haven't gotten out much from the Chilean. Scoring just four goals in all competitions since January of this year, Sánchez continues to be a disappointment for Manchester United and an expensive one at that. Having a generous 87-rating in FIFA 19 might not last long, as the forward most likely will get a downgrade in the Rating Refresh. Last but not least, we have a player that comes from a team that could expect a ton of upgrades in the Rating Refresh. 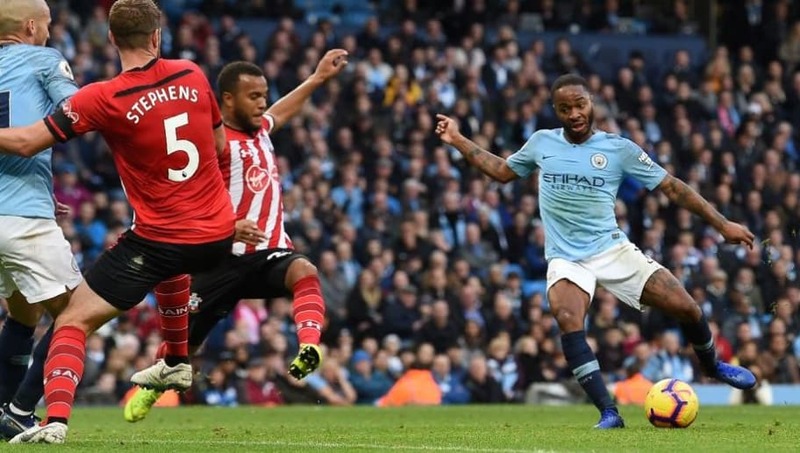 Raheem Sterling is having himself a career season in 18/19, and it doesn't seem like he will slow down. 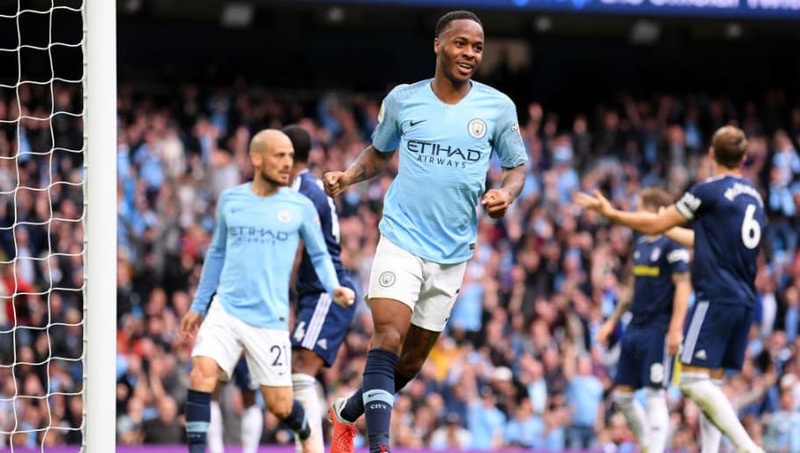 Bagging nine goals and seven assists in the PL already, the City forward might make a serious case for the Professional Footballers' Association player of the year award for the 2018-2019 season. This form alone should warrant a nice upgrade for the England player.